We’re not raising fares or cutting service in next year’s budget, but we are still proposing some changes – and we’d love to hear from you. Increase the daily parking fee at Minnesota Ave. station to the same price as all other Metro parking facilities in the District ($4.60). Extend the hours we collect parking fees at Metrorail stations by one hour in both the morning and evening on weekdays. 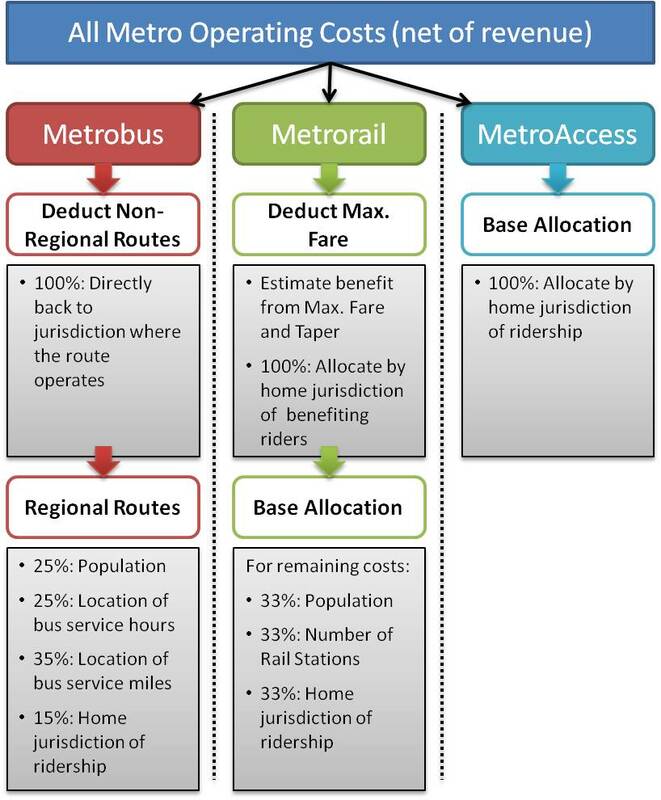 Eliminate the TransitLink Card (TLC) pass – one of the few remaining paper farecard products in the Metrorail system. TAKE AN ONLINE SURVEY. 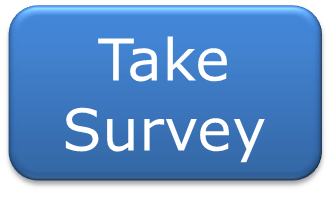 Complete the survey to provide your feedback before 9:00 a.m. on Monday, April 13. ATTEND THE PUBLIC HEARING on Tuesday, April 7 at 6:30 p.m. (Information session at 6:00 p.m.). Register to speak by emailing speak@wmata.com. The public hearing location is wheelchair accessible. For accommodations for people with disabilities, call (202) 962-2511. For language assistance, such as an interpreter or information in another language, please call 202-962-2582 at least 48 hours prior to the public hearing date. 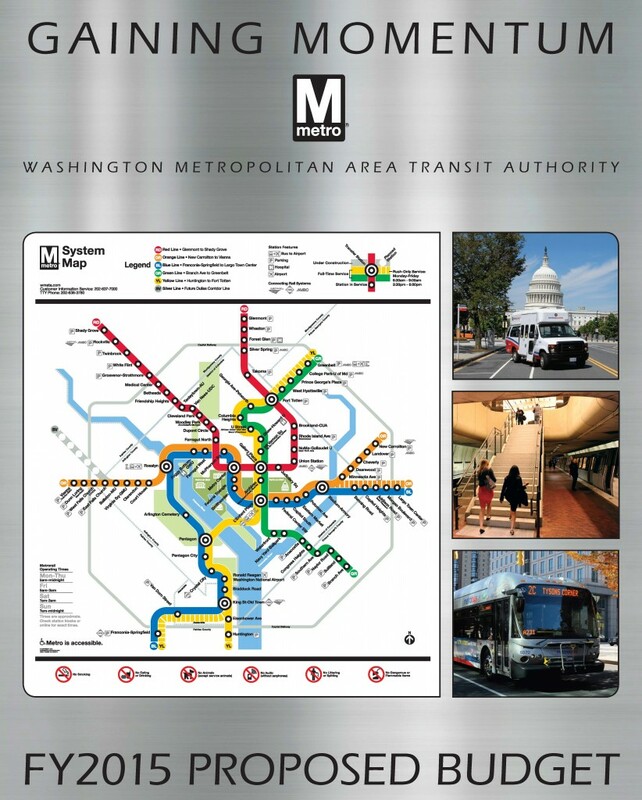 Public comments will be considered by the WMATA Board of Directors when adopting the final Fiscal Year 2016 budget plan. A next generation communications system would expand current communications infrastructure to provide an integrated one-stop communications hub for the region’s transit customers. 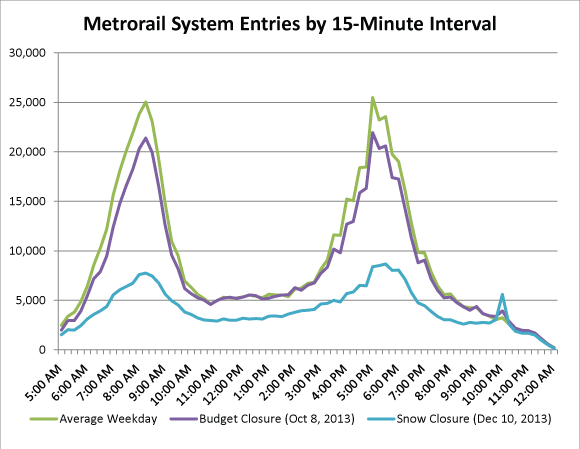 Proposed improvements will capitalize on efforts already underway to improve the functionality of the rail control software. They include the next generation of the Passenger Information Display System (PIDS), new public address systems, improved station signage, and equipping station managers with mobile devices. 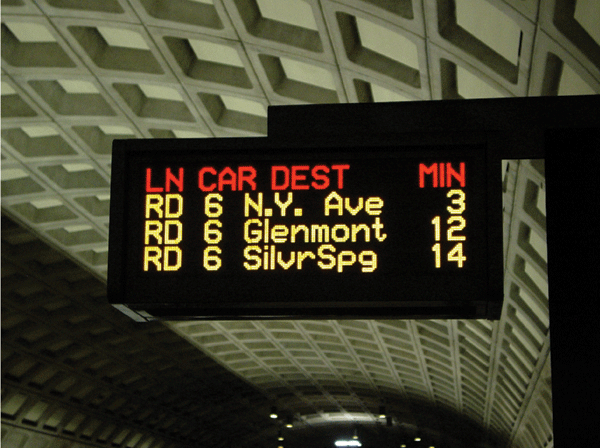 Bus and train information will also be integrated, with real-time information displays to well-used bus stops.